WHILE the conference speaking program remains a major drawcard to the grainfed beef industry’s BeefEx conference held every two years, delegates consistently nominate the opportunity to mix socially with peers and colleagues across the industry as an important motivator to attend. This year’s BeefEx 2018 event, being held at the Brisbane Showgrounds Convention Centre from 8-10 October, includes plenty of networking opportunity to allow delegates to catch up with friends and acquaintances across the industry. The BeefEx event is about celebrating the feedlot industry and setting-up its members for success. 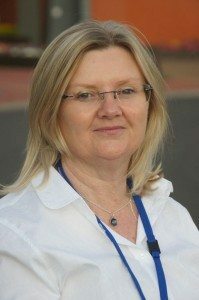 “Within the Australian Lot Feeders Association, we value people, and the positive outcomes that arise when we have the chance to swap ideas, information and insights,” ALFA president Tess Herbert said. “With BeefEx, we always seek to deliver an event that balances a great mix of speakers, ample time to visit exhibitors and the chance to enjoy the social occasions,” she said. This year, delegates can ease into BeefEx 2018 with a relaxed Craft Beer tasting afternoon, sponsored by Lallemand. This first afternoon will involve enjoying a sample of specialist beers from the Bargara Brewing Co, a family-owned and operated regional Queensland business, founded in the Queensland coastal town of Bargara in 2014. Delegates will hear from Bargara’s owner, Jack Milbank, as he shares his journey from being a South African agronomist to establishing a successful microbrewery in Australia and exporting beers all over the world. Jack will encourage delegates to really savour, explore and experiment with the beers he has created. Following the Craft Beer tasting afternoon will be the event’s welcome reception, sponsored by Performance Feeds, bringing delegates together in the evening to officially kick off BeefEx 2018. This will be a great opportunity for people to touch base with their peers in the industry, including service providers, sponsors and other delegates. 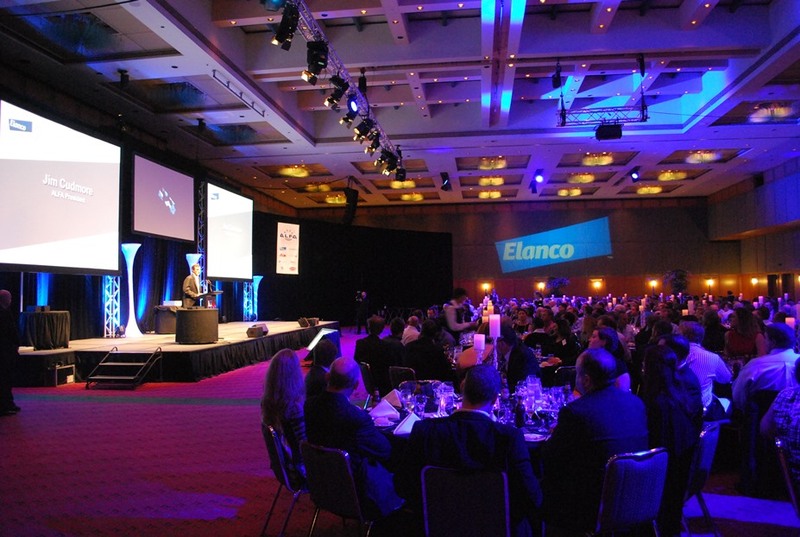 On the second night (October 9), the event’s Gala Dinner, sponsored by Coopers Animal Health, will provide a great chance for the whole of industry to celebrate, with a number of important industry awards and salutes happening during the night. Ensuring that the beef is ‘on point’ at every step, the BeefEx committee has recruited MLA’s celebrity chef Sam Burke to curate and oversee the entire event’s menu. Delegates will be delighted by the beef on show at each function, especially at the casual farewell event on October 10, called Meat Street. The Meat Street Farewell Dinner, sponsored by GrainCorp, is a novel event showcasing beef using a wide range of cuisines, flavours and cooking styles, designed to showcase the brilliance and versatility of beef. Delegates will also have the chance to show off their skills on the Meat Street mechanical bucking bull. “The BeefEx social program is designed to create a fun atmosphere in between the serious learnings to be found throughout the conference program,” Ms Herbert said. “BeefEx, and its social program, allows us to step outside our day-to-day challenges of our operations, stop and take stock of what a vibrant industry we work in and allows us to celebrate it with our peers,” she said. BeefEx is the grainfed beef industry’s major conference and will be held on 8 – 10 October in Brisbane, Queensland. Click here to access registration details and event information.